Robert Maheu, long known as the right-hand man to Howard Hughes, has died. He was 90. Maheu died Monday night after an undisclosed illness, a spokeswoman for his oldest son said. He grew up in Maine, and joined the FBI as World War II was getting started. Later on, he started a security company that did work for the CIA. His work included a failed attempt to assassinate Fidel Castro. Through his business, Maheu began working for Hughes. He moved to Las Vegas soon after, and eventually became Hughes' public face as the billionaire became more and more reclusive. "When he came here," Maheu said in a 2000 interview with the Review-Journal, "he wanted to tie up all the property on the Strip to develop it properly. He didn't want it to be honky-tonk or like Coney Island." Services for Maheu are scheduled for noon Saturday at St. Viator Catholic Church, 4150 S. Eastern Ave.
Robert Maheu, the longtime confidant of Howard Hughes, has died at age 91. Maheu, a former FBI agent, served as Hughes' right-hand man and alter ego for 13 years. Maheu moved to Las Vegas from Los Angeles in 1966 when Hughes relocated to the top floor of the Desert Inn, which Hughes purchased when hotel management asked him to leave that year in time for New Year's Eve crowds. 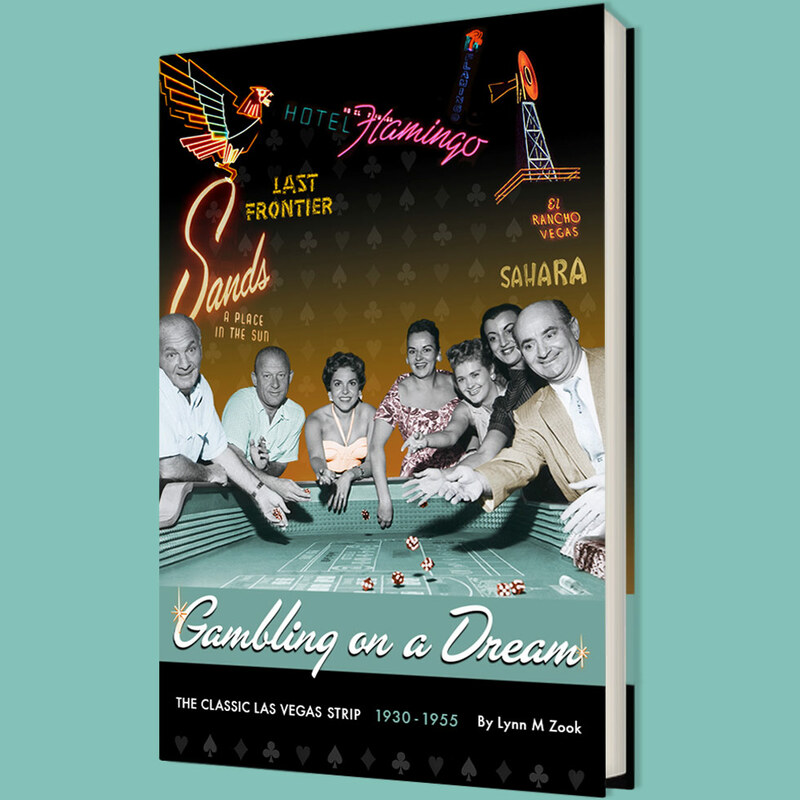 “We weren’t gambling and we were tying up their best rooms — they were justified in trying to kick us out,” Maheu recalled in a 2004 interview with the Las Vegas Sun. Maheu was born in Waterville, Maine, in 1918. After graduating from the College of the Holy Cross in Worcester, Mass., in 1950, he joined the Federal Bureau of Investigation. During World War II he posed as a German sympathizer. In 1947, Maheu established his own investigative company. He also worked for the Central Intelligence Agency. He later admitted: "The CIA was my first steady client, giving me 'cut-out' assignments (those jobs in which the agency could not officially be involved)." This work brought him into contact with Howard Hughes, and in the late 1950s Maheu worked for him on a freelance basis. This included intimidating would-be blackmailers and obtaining information on business rivals. Maheu began full-time work for Howard Hughes in 1966. He moved to Las Vegas, where he ran Hughes's casinos. Maheu explained later what his role was in the operation: "When he came here, he wanted to tie up all the property on the Strip to develop it properly. He didn't want it to be honky-tonk or like Coney Island. Hughes was a catalyst in the city cleaning up its act." After losing his job with Howard Hughes in 1970, Maheu established a new company in Las Vegas called Robert A. Maheu and Associates. In 1993 Maheu published the book, "Next to Hughes," an autobiography written with Richard Hack. In 13 years serving with Hughes, where he held the billionaire's power of attorney and spoke on Hughes' behalf for all public purposes, Maheu saw Hughes two times. Maheu had battled cancer and heart problems. He would have turned 92 in October.